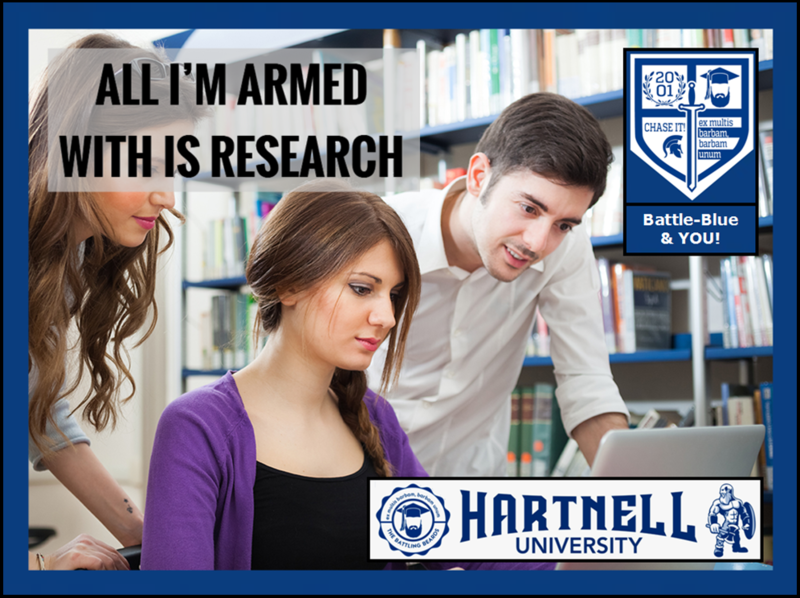 At Hartnell University, we expect our staff to stay current on the latest research studies. For instance, Standards-Based Grading (SBG) was implemented at Hartnell University in 2008 due to groundbreaking research conducted through the state of Ohio's Halterman-Hartnell Initiative (often referred to as the Scramblers Solution). Thanks to follow-up master and doctoral-level research conducted at Hartnell University, our SBG programs have been validated and are now being implemented across multiple educational fields and throughout classrooms nationwide. For more about the on-going research at Hartnell University, please click either button below!